Scientists hope to capture stunning images and valuable data in the final moments before its impact. European Space Agency officials said the little robot, which has been lost since 2014, is visible in new images taken of Comet 67P. 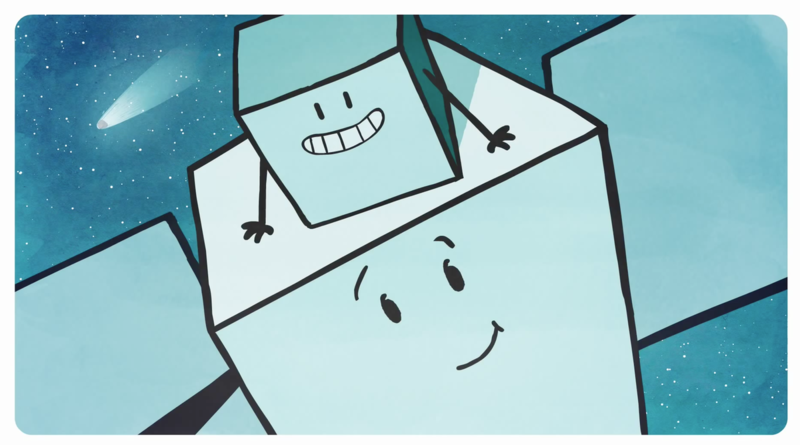 Rosetta Mission scientists have officially given up trying to contact the Philae probe which landed on Comet 67P, 300 million miles from earth, in November 2014. The probe did manage to send back some data after its initial historic, rocky landing and was transmitting valuable information for about 60 hours but since then it has been mainly silent. Now scientists believe it is buried in dust and too cold to start operating again. Professor Monica Grady has likened the news the Philae lander is awake to a combination of winning the lottery, being a new mother and her wedding day. The Open University professor, who worked on the project, said: "This is really, really, tremendous news. I cant get across how excited and happy I am." "We've been waiting since November for this to happen. My reaction when I received the news was is it true? I was trembling." She said the team would now have to wait for the lander to warm up before continuing with their experiments. 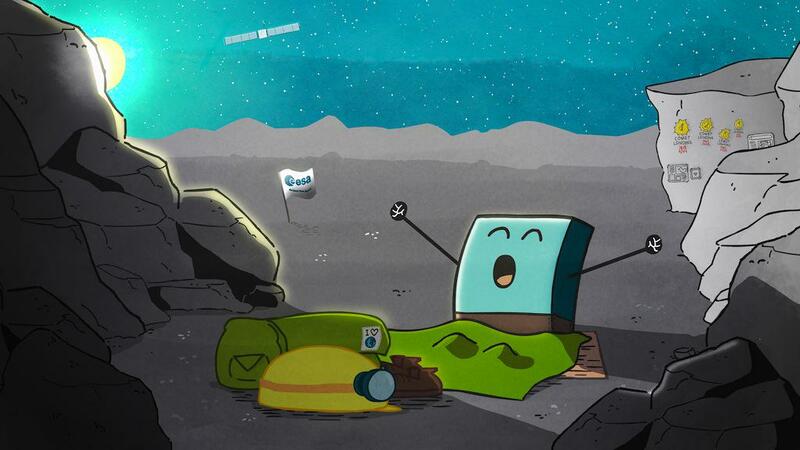 The Rosetta Space agency has issued a status report after the Philae lander "woke from hibernation". The professor who cried with excitement on finding out Philae had successfully landed on a comet has said she is "in tears again" after it woke up.